Take time every day, if you can, to be out in your garden for a few moments so you can take it all in – the beauty of early morning is our favourite as the light comes up, with the day still cool and the garden still seemingly at rest. 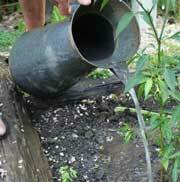 A daily ritual provides an opportunity to check that plants are growing strongly and are well-fed and watered. 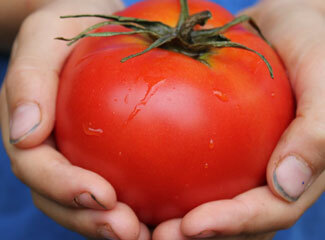 Ripening fruits and vegetables need regular and constant moisture if they are to be harvested at their best. Salads will be succulent if well-watered and if they are neglected they’ll chastise you with a bitter un-loved after-taste. 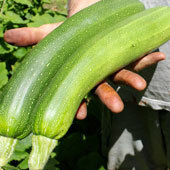 Its rewarding to see how much is going on and how quickly produce appears – almost overnight in the case of zucchini! 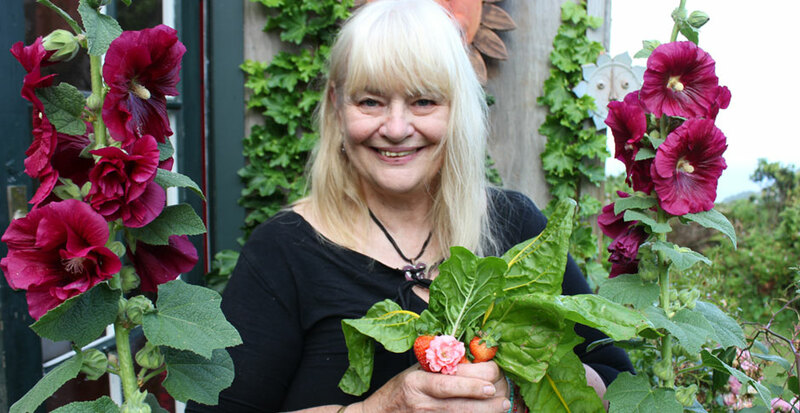 POD GARDENS visits Lyne Kriegler at her delightful goat barn in KareKare. In spite of the heady heat of high summer it is time - for those that like to get ahead of the game - to think of cooler weather crops. 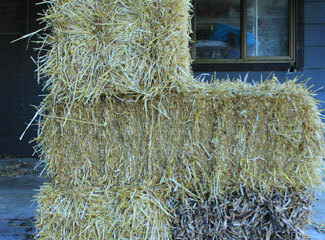 Parsnips, turnips, swedes and carrots can all be sown now. 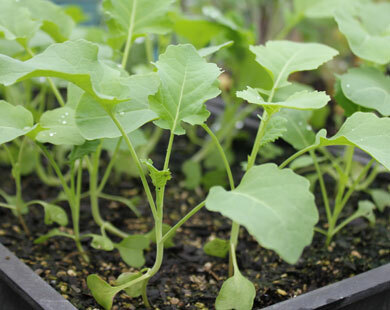 It’s a good time for brassicas too as seedlings of kale, broccoli, cauliflower, cabbage and Brussels sprouts planted now will be able to put on useful growth in the latter part of summer so they are well set up to provide a plentiful harvest in autumn and winter. Continue to make successive sowings and plantings every few weeks of basil, croiander lettuce, peas and salads to keep your harvest rolling. 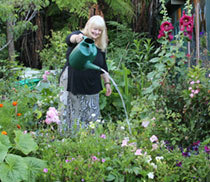 Warm, settled weather sends the garden into a phase of rampant growth as seeds and seedlings swiftly grow into plants. Many plants get visibly bigger by the day and flowers and fruits start to appear everywhere. 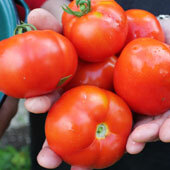 The likes of tomato, zucchini, aubergine, melon, pumpkin, squash, sweet corn, capsicum and chillies start to form fruits and in many cases its harvest time. For those who planted garlic back in mid-winter now is the time to celebrate by harvesting your crop and, hopefully, enjoying the fruits of patient months of waiting. Beans – both dwarf and climbing – are on the menu and its essential to keep picking so that plants stay productive. January - more than any other month of the year - is the time to use mulch. Spread it everywhere that you see bare soil to retain scarce and essential moisture and to suppress weeds that will compete for water and nutrients. Organic mulches like straw, leaf litter, compost and thin layers of lawn clippings are doubly good because they nourish and feed soil as they biodegrade. Mulching is especially important if you are off on holiday. Un-mulched beds will develop a hard crust on the soil’s surface and soil can quickly become un-workable and impenetrable to young plants and those with delicate surface roots. Weeds can take hold in a matter of weeks. "are notoriously floppy and they can end up with long, lanky stems that can't support the leafy heads.When planting, make a hole that is deep enough for the seedling to be buried right up to the point where the first pair of leaves starts on the stem. This should see them growing strong and upright." 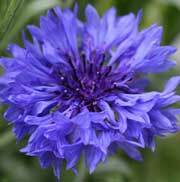 Keep an eye on plants around the garden as they become productive. 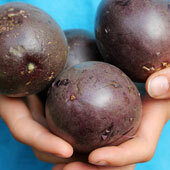 Once a pod or fruit has formed it can be less than a week before it is ripe and ready to eat. 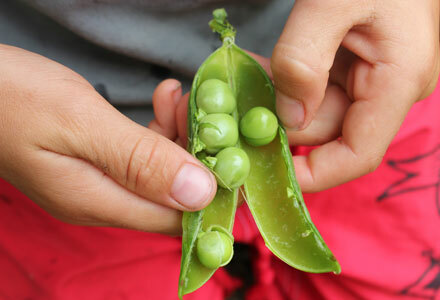 The aim of all plants is to reproduce and in the case of many vegetable plants as soon as they have done this they stop further production of fruits. 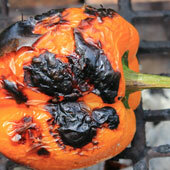 Leaving un-picked produce gives these plants a signal that they have successfully reproduced and can cease productivity. 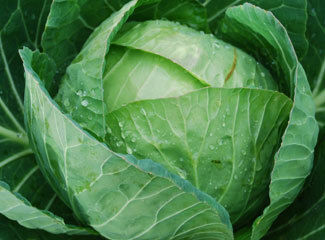 Pick your produce regularly as it comes ready to interrupt this cycle and encourages plants to produce more. It sounds like a simple and enjoyable task and hopefully it is. Have your cook books to hand and your fridge, freezer, shed or garage prepared so you can cook, process or store your harvest as appropriate. As you start to harvest from your garden and areas of soil become clear it pays to dig them over and to get them ready for late summer and autumn sowing and planting. Crops like onions and garlic in particular - that are harvested all at once – can suddenly release sections of beds that instantly become a planting opportunity. When crops have been harvested, remove any surface weeds and methodically dig through the soil to loosen it up and break up any compaction. Add well-rotted compost and some slow-release nutrients in the form of sheep pellets or bone meal. 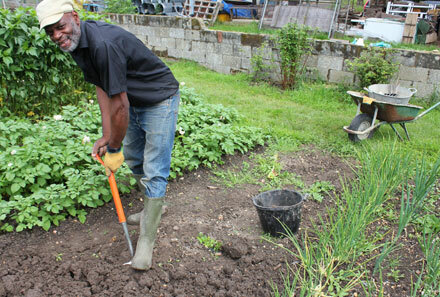 It is really useful to do this work straight away if you can so that soil doesn’t become hardened in hot dry weather and weeds don’t get a chance to establish. Once you have dug through and prepared your bed either sow your next crop or mulch the soil until you have seedlings ready to go in.